New month means a haul post and I know it's almost in the middle of the month but I was a bit busy making monthly reports and always forgot to take pictures. Last month I was very fortunate because I was able to do a lot of collaboration and got a lot of freebies so it might look a lot but I actually don't buy a lot of stuff #cough #cough #liar. So without further adieu... 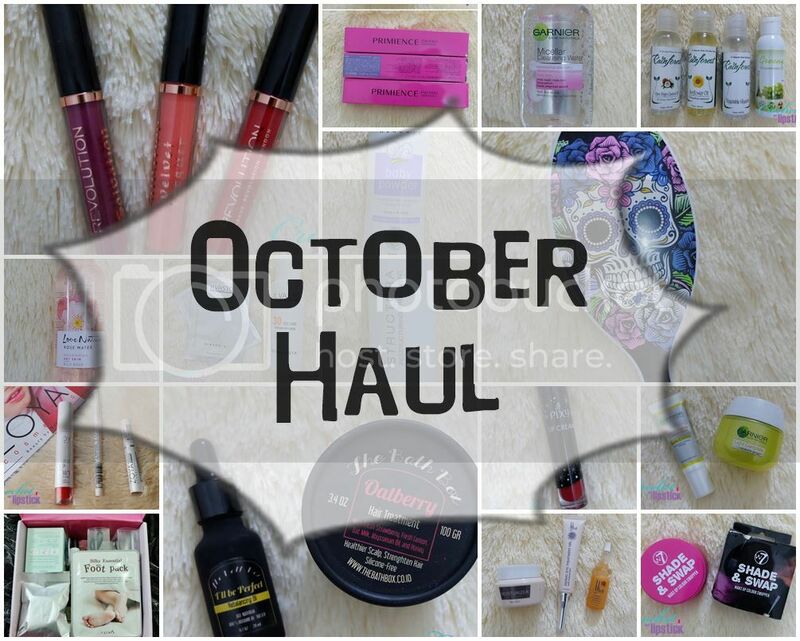 Here are my October Haul!! 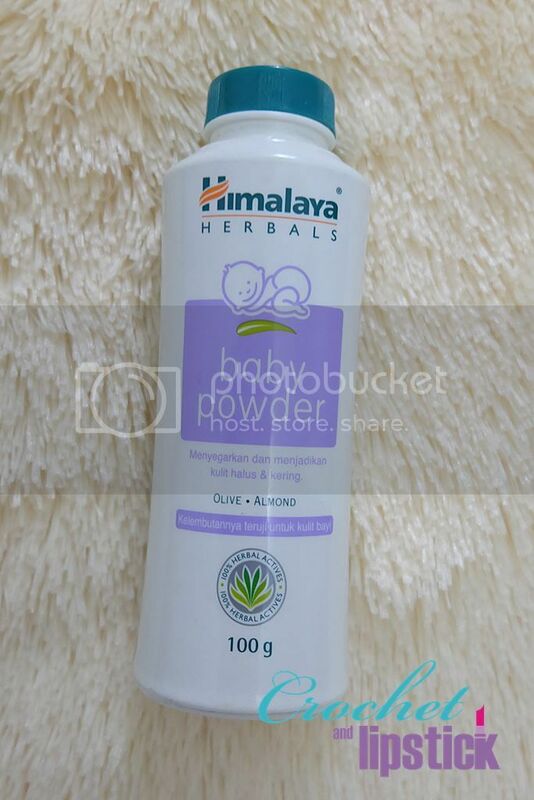 I think one should have a baby powder at home, I use it on my back for a refreshing night sleep on hot night, sometimes as a deodorant substitute because that area is very sensitive and sometimes deodorant makes my armpit itchy, it makes a decent dry shampoo too btw. 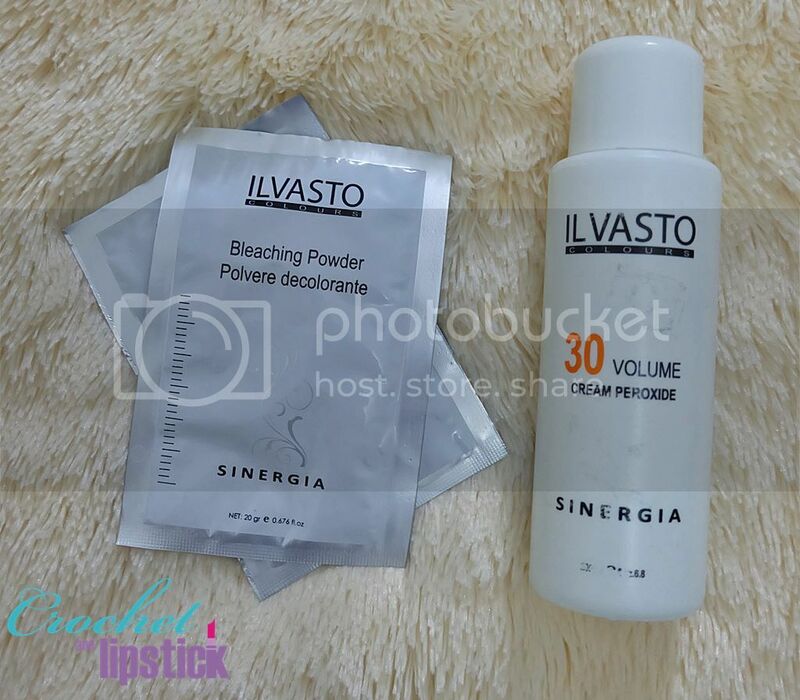 I plan on doing a bleach wash on November so I bought these products. I'll about it too but maybe I'll do it on December because I'm still gathering courage to full bleached my hair #LOL. I bought this because the owner highly recommends it and it was awesome!! Where have you been all my life!! I bought three color and they are Matt, Platinum Ash and Lavender Ash. I've tried a few color before but they don't show really well on my hair so I'm planning to do a full bleached hair. 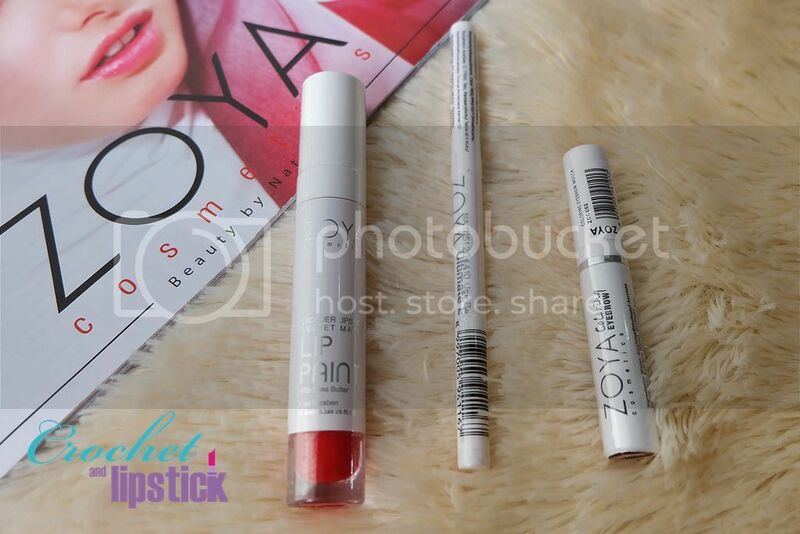 I got Zoya Cosmetics for free as a collaboration project with Surabaya Beauty Blogger and I got their Lip Paint in Pure Red, Coloring Eyebrow in Mocca and Ultimate Eyeliner in Black Ink. 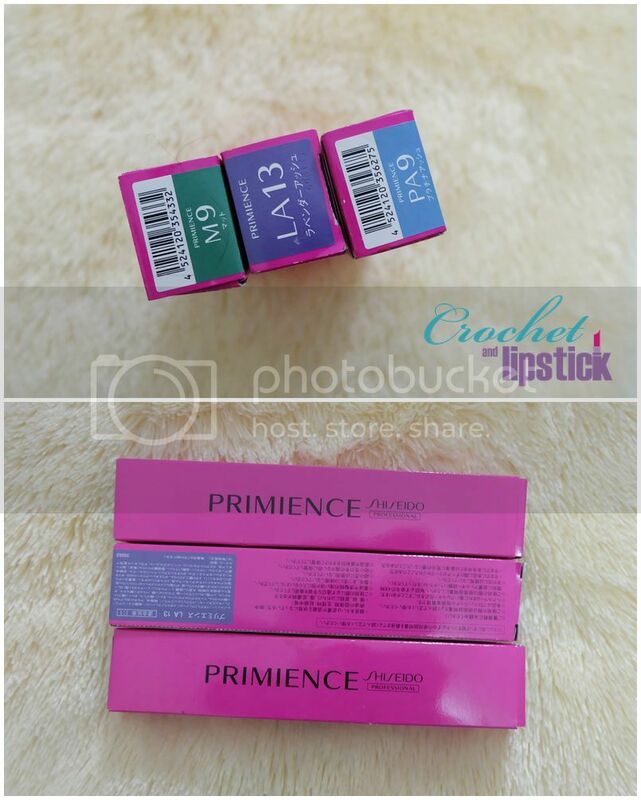 You can see my review on their products here (in Bahasa). 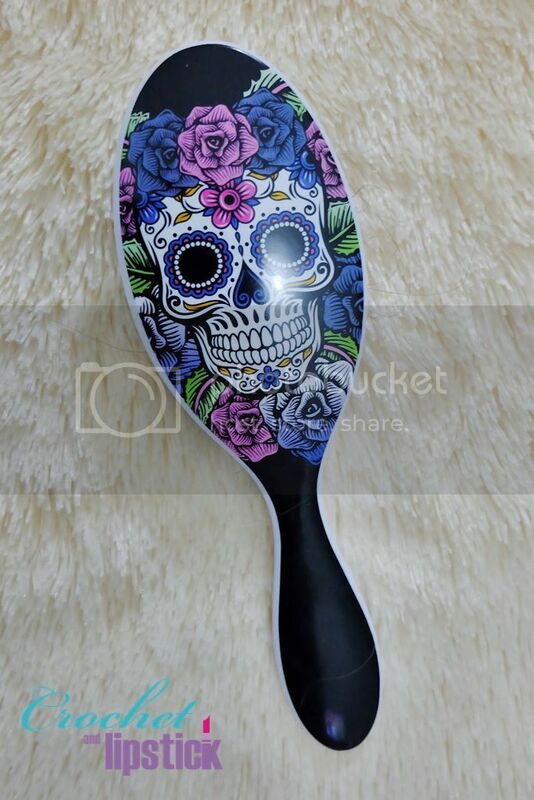 I already have a detangling brush before and it works beautifully but this one is so pretty I can't help myself and to my surprise it works better than my Tangle Angel!! 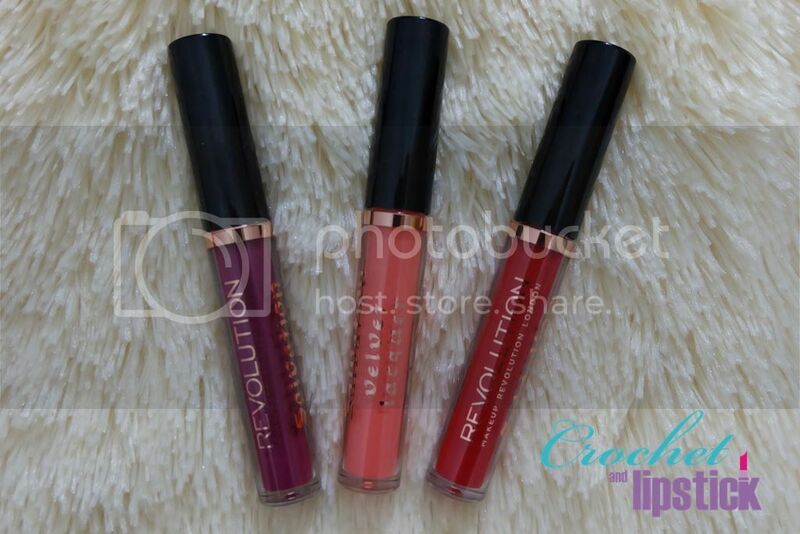 I bought three shades and from L-R they are Rebel, Keep Flying for You and Keep Trying for You. Overall they are pretty decent but pretty tricky to use, so as long as you use it right it'll look beautiful. I always like The Bath Box products, they perform really well on my skin and I think I'm at my 3rd or 4th bottle with the Face Oil. 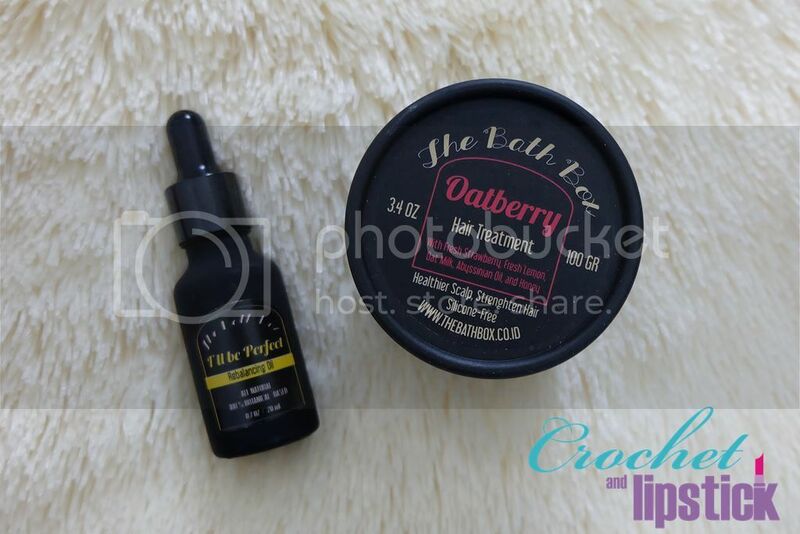 I bought the Oatberry on a whim and OMG it smells amazing!!! Too bad one jar is only good for 2-3 use and I it's quite expensive too. 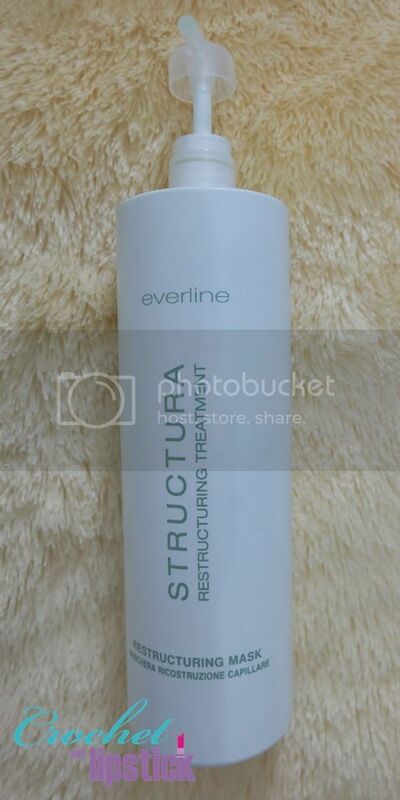 I'll probably purchased it again when my hair really needs that extra treatment. You can see my Althea post here. 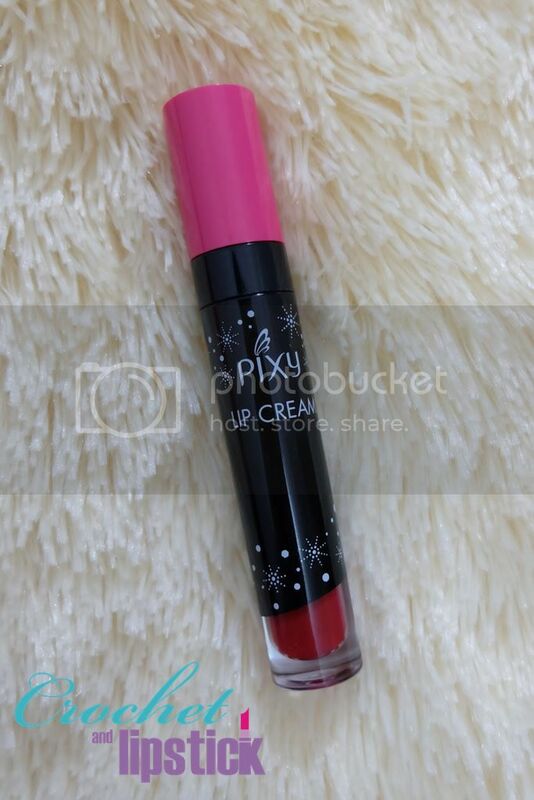 Ever since I saw that Pixy has launch a Lip Cream I've been dying to try them out but I only got one which is shade 02 Party Red. I think I have to get them online. 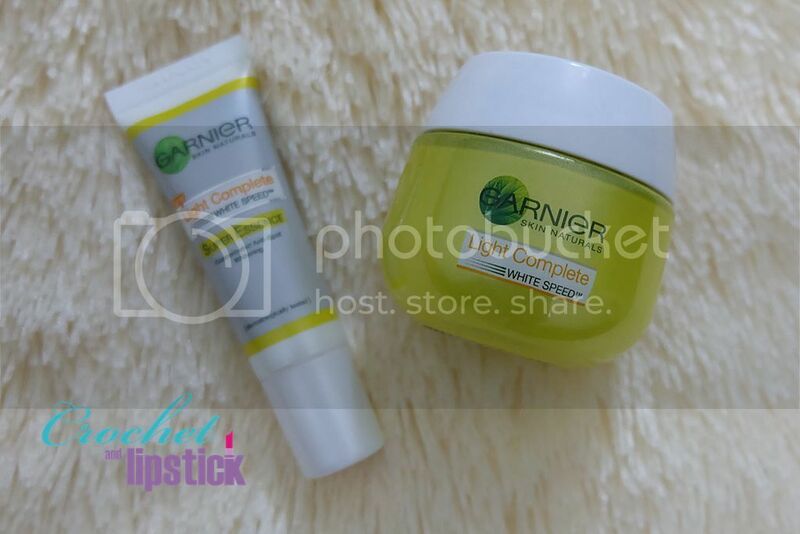 Garnier offered me to take their 3 days challenge for a brighter skin so why not?? You can see my take on their Super Essence and Super Cream after 3 days in this post. 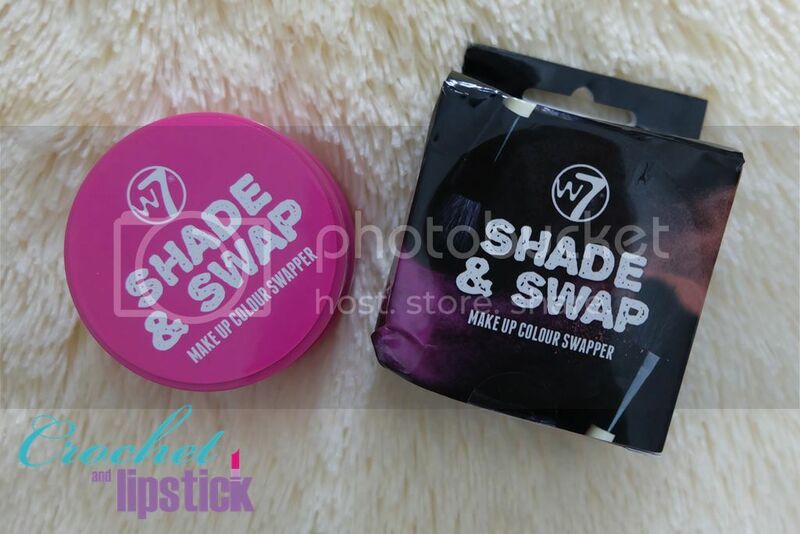 This is supposed to be the dupe of Vera Mona Color Switch so I got curious and bought one. I don't really know how it compare to Vera Mona but seriously I think this one is a potential regret of the month. 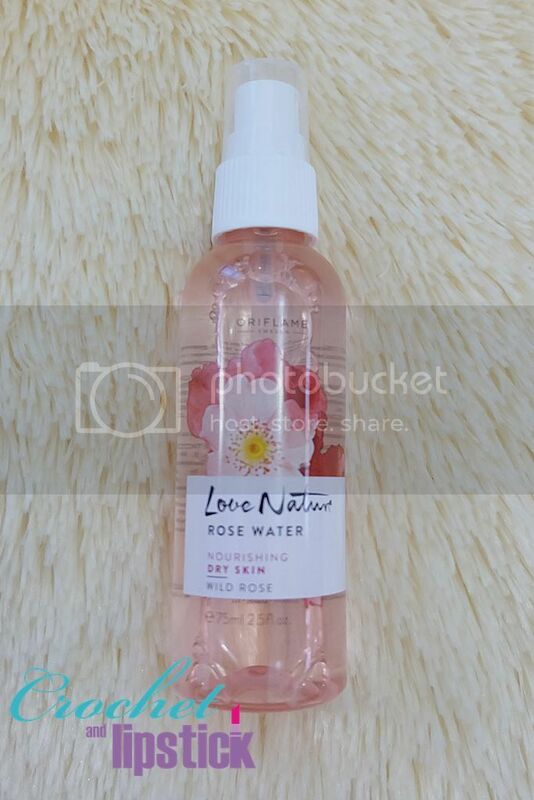 I bought it because I need a products that can help my skin stays hydrate while in an air conditioned room and this one really hydrates but the scent is so overwhelming . 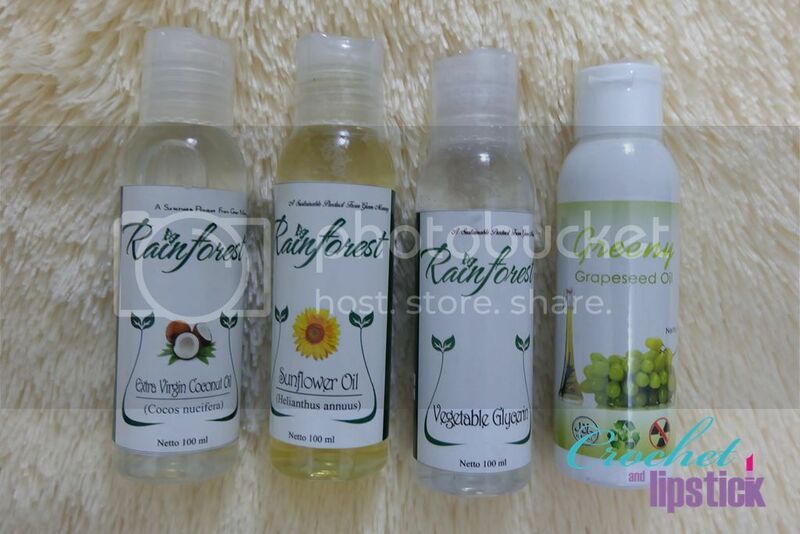 Rainforest is one of the series of Green Mommy Products and I bought Extra Virgin Coconut Oil, Sunflower Oil, Vegetable Glycerin and Grapeseed Oil. I was gonna make a DIY hair oil and DIY setting/finishing spray from it. 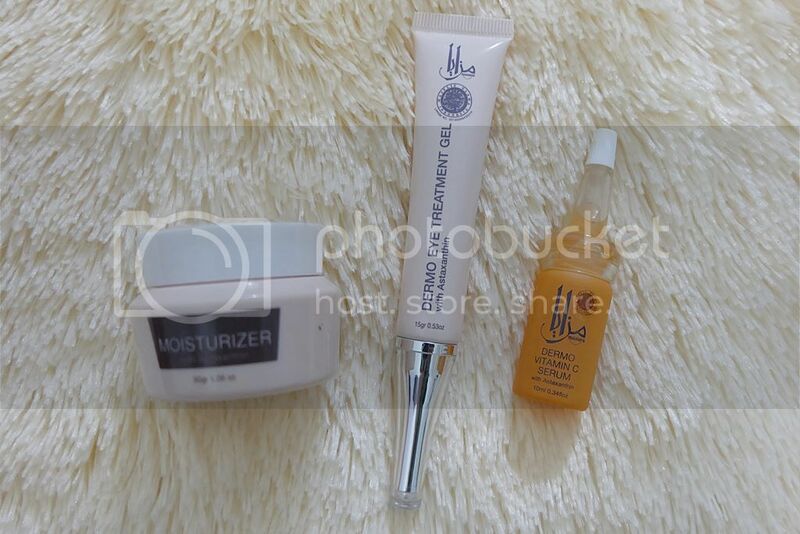 You can read about my first impression on Mazaya Dermo Vitamin C Serum, Dermo Eye Treatment Gel and Moisturizer in this post. Bought it from Lazada for only 15k with free shipping!! I actually bought 3 of them he he he.. 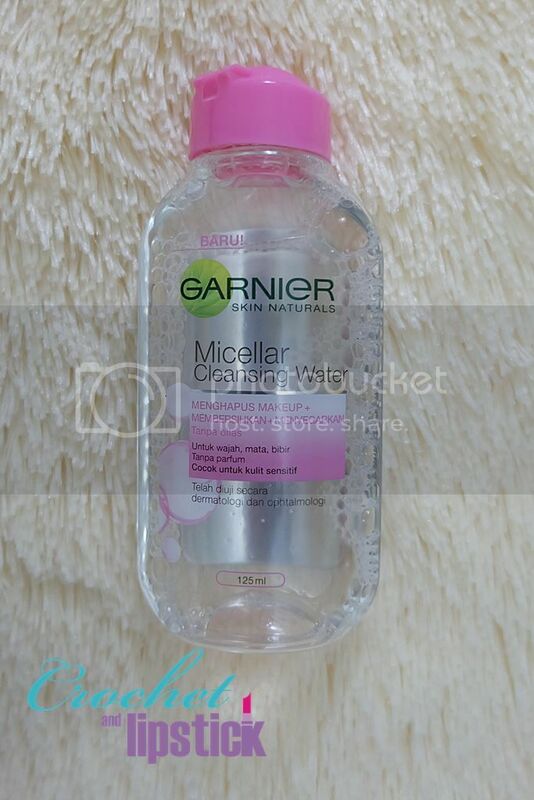 I got it for free from attending a Breast Cancer Awareness Event at Ciputra World Surabaya. 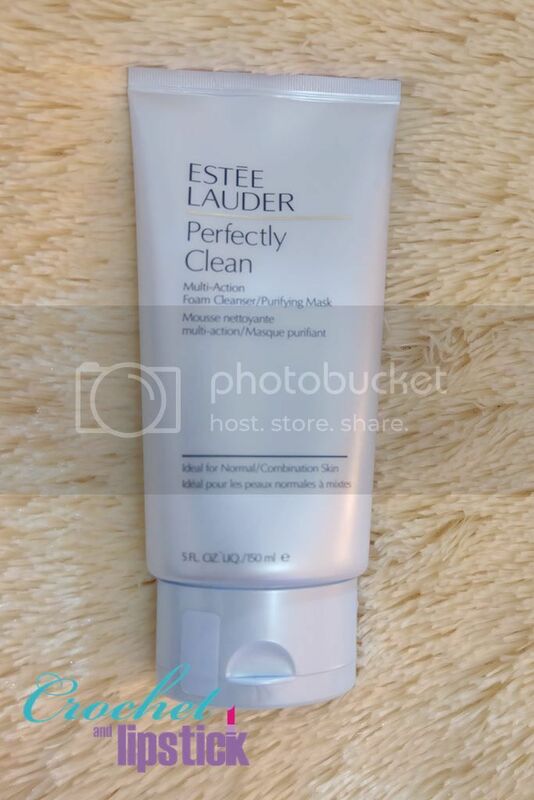 I love it because you can either use it as a regular facial cleanser or you can leave it on your skin for a few minutes as a mask.